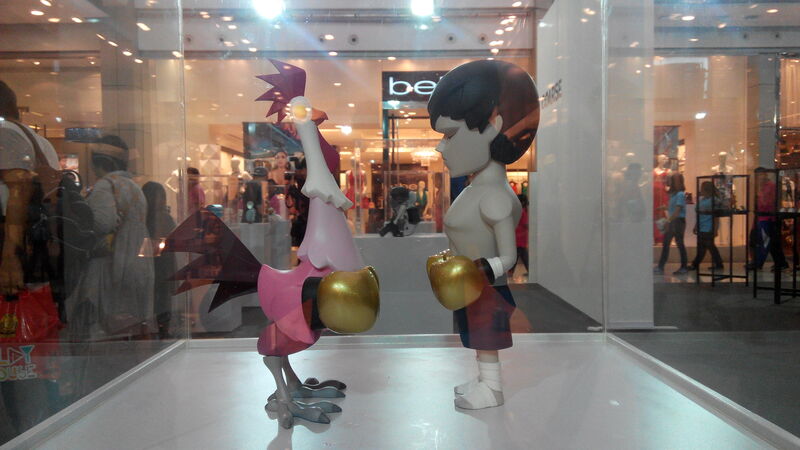 Today I have just met an amazing Toy artist in Bangkok! I though it would be great to share our meeting with you. 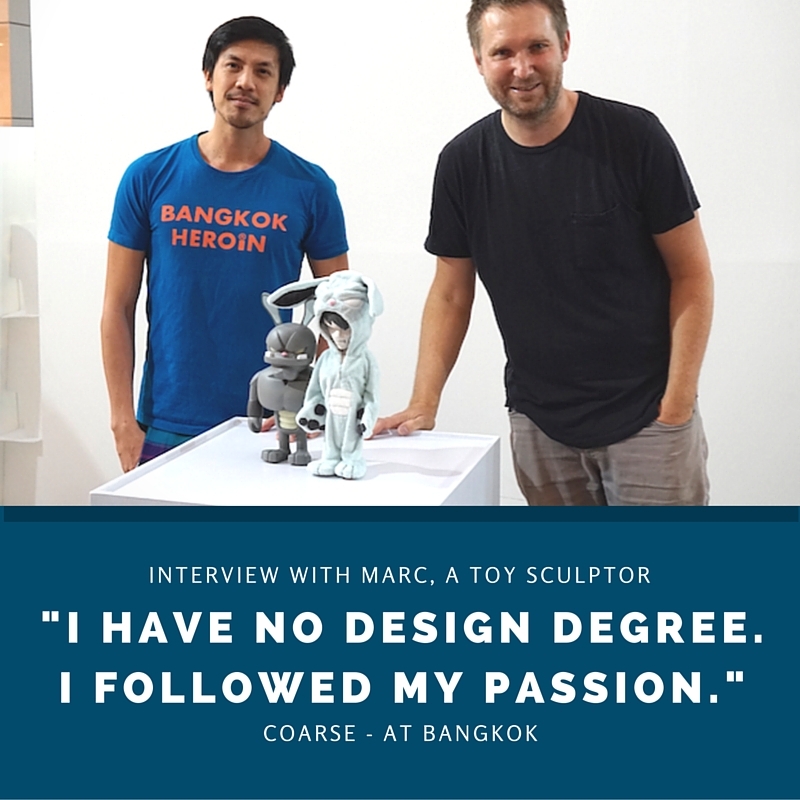 If you love art toys, you might have heard about him: he’s Marc from the duet Marc & Sven from COARSE. I took the opportunity to have a chat with him and learn a bit from his creative process. 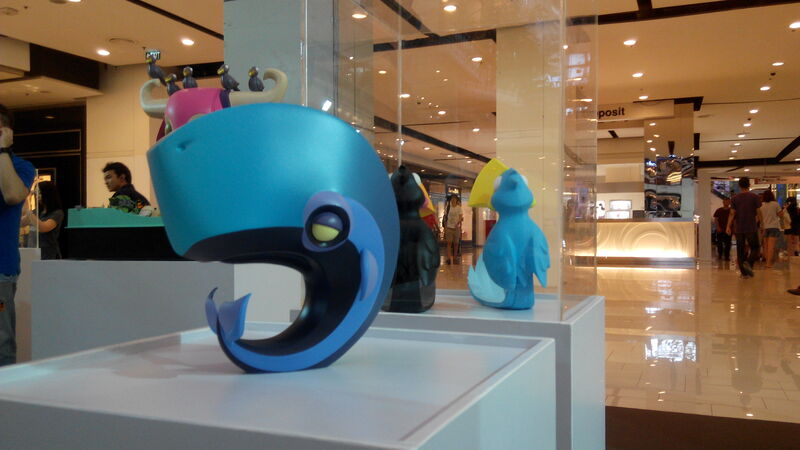 In few words, he often starts his project with quick sketches – However his main tool is sculpture. That’s how he brings his imagination to life! 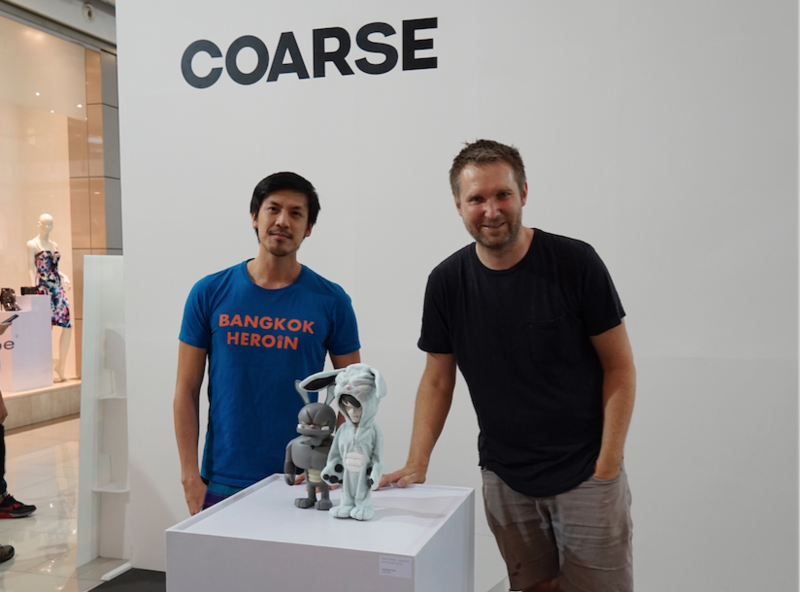 Myself with Marc, cofounder of Coarse. Coarse sculpture with a rainbow pee! 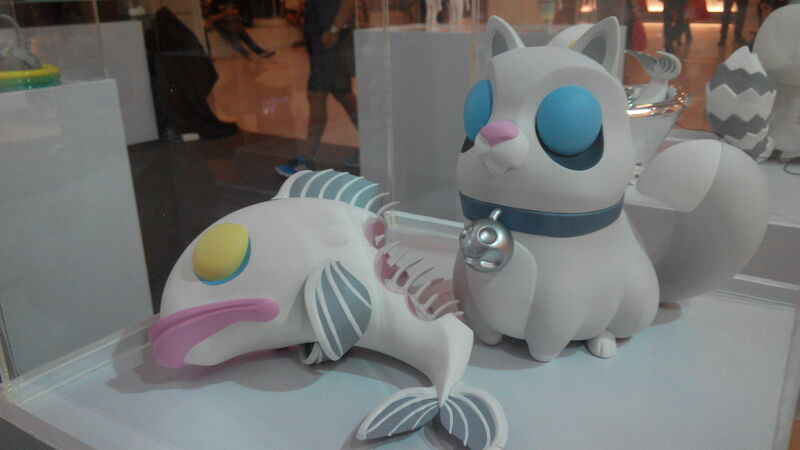 A day at Toy Expo at Bangkok! 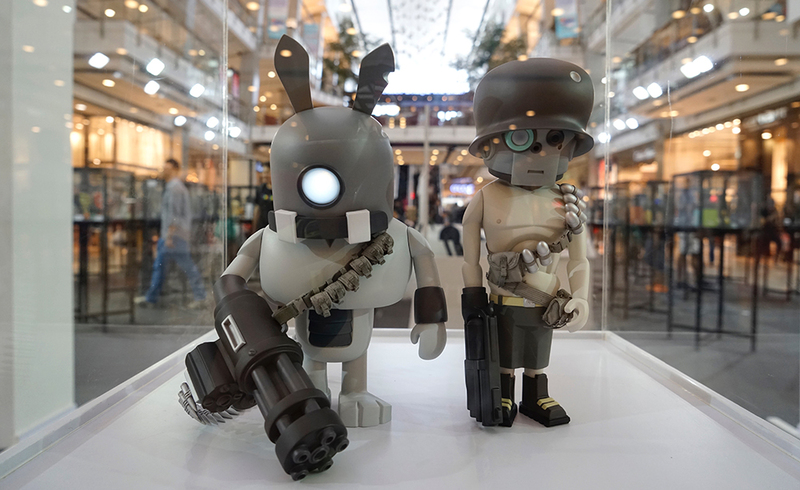 I went early morning to Thailand Toy Expo at Siam Square. I followed my friend Yves who is the young founder of Funko King, a canadian distributor of the popular Funko toys. 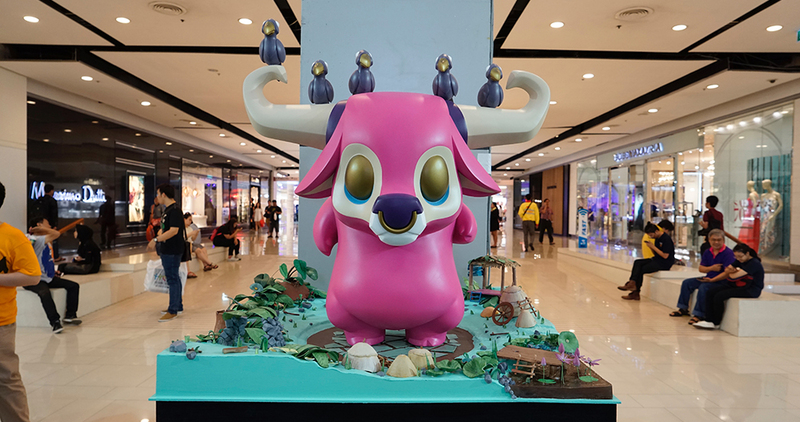 Yves took a 25 hours flight from Canada to Bangkok to meet Prair – the co-founder of Play House – a renown distributor of Funko Toy in Asia Pacific. 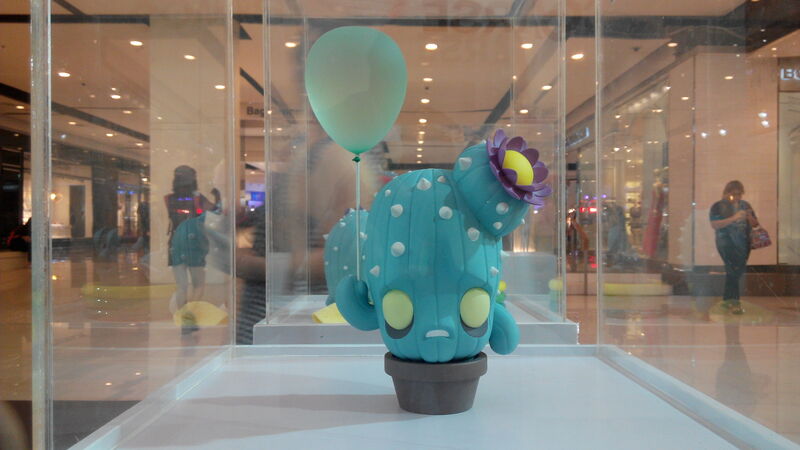 A cubed version of the Funko from Play house Thailand! It was a pleasure to meet the founder and to discover who is behind Play House. Play House is well established. We somehow expected to meet someone corporate and intimidating. But Prair is super fun and simply authentic. Even though Yves went there for business purpose, we was chatting like friends. 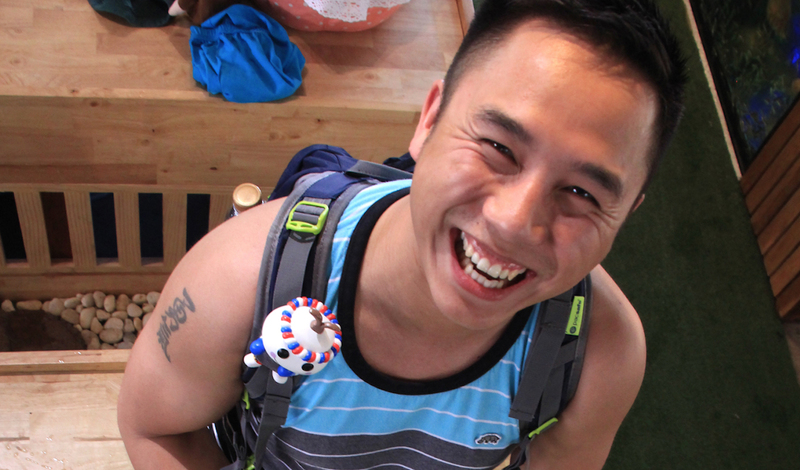 He discovered she likes snowboarding, which is pretty surprising from people coming from South East Asia. Haha. She’s a young and successful entrepreneur. It was full of learning and a simple chat with her was enough to feel inspired. Team with people you “click” with! Nowadays, if you are looking for great business relationship – You should not looking for a “serious and corporate attitude”- It’s so boring and artificial! Instead, remain yourself and meet people you “click” with. Being authentic is what you need for your next interview for an internship or a design job. BE YOURSELF. As long as you are passionnate, you don’t have to simulate or trying to cheat with a superficial appearence. Just show who you are. Just keep in mind that: People want to work with talented people – Yes but with whom they feel good and trust. It’s how great companies build strong teams. Let’s go back to the artists from COARSE! Hey I think it’s one of the creator of COARSE! How about saying Hello! to them? I suddenly realised Marc was super tall (I am 1.80), it was kind of intimidating but he has a friendly aura of sympathy. So it was easy going from start. Let me share with you our discussion. Marc, how did you started in the creative field? I started with no degree in art and Design but self taught. I did my first steps joining an advertising company with friends. Later on my career drove me to become a marketing director, but I ended feeling bored. 15 years ago, I started to practice my passion after work. I was sculting toys. This is how all started. As you have no degree, how can you explain your achievements? It’s all about passion. You don’t need any degree. We started when there was nothing much about such toys. 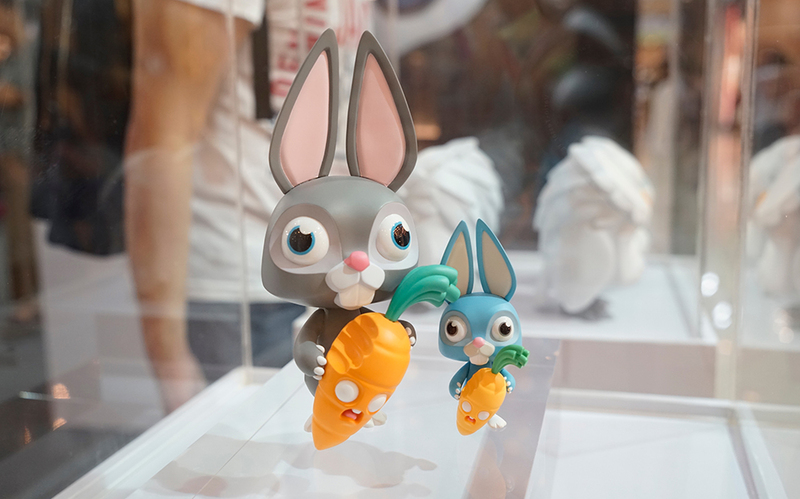 Art toys are nowadays very popular. Since the begining, we try to do not follow the trend neither what people want. We create according to ourself and what we believe good. What purpose is today event? This event has a promotion role, but no much about selling. We have just sold 2 of our original pieces. I can’t hide that we have an emotional attachement to them. I holded one of them for more than a year. But I recently created a wood version of it. So I decided to let it go to a customer who love it. It’s still heartbreaking. How do you create your toys? A lot of people ask us is we use 3d printing. We handcraft. We love making things the traditional way – with our hands. We also paint them all ourselves. 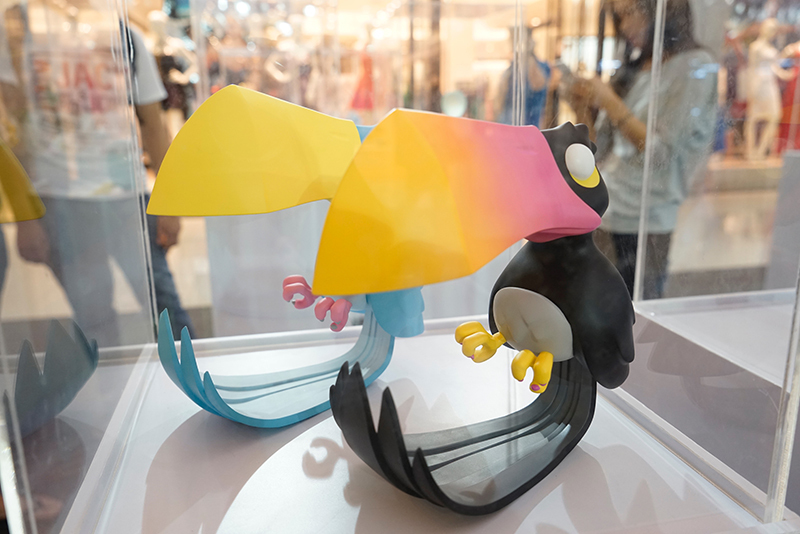 There is 2 types of material of toys you can see here: Resin and Vynil. 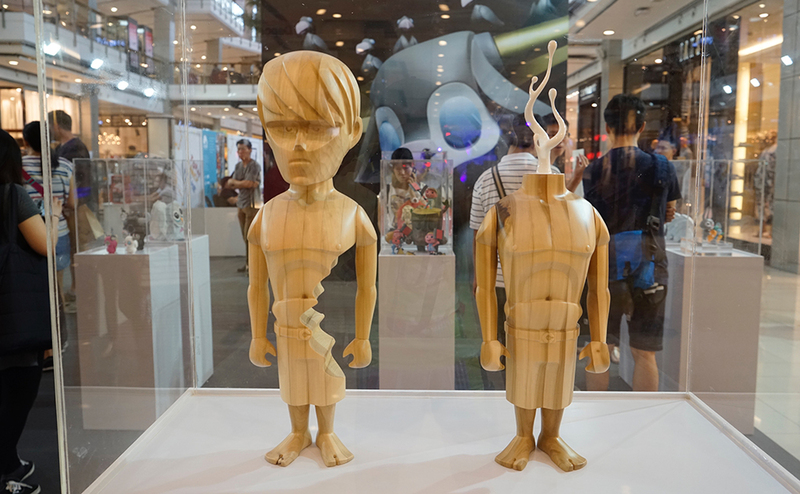 Resin: The one made of resin are the original piece. The one we handcrafted. Vynil: The one made of vynil are reproduction for production. 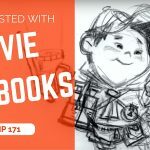 How important is sketching to you? 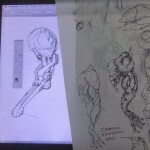 I use sketching at the start of the creation. But it’s just a very quick one to put down the quick idea. I prefer to search the form on the sculpture itself. Even after a sketch we still need to look for that 3d form, so I rather start scultping early. Thank you Marc. It’s great meeting you! Hey, I have a blog about Design sketching. Do you mind I share our conversation with my readers? It’s always full of energy and learning to meet creative people from different horizon. Thank you Prair (from Play House) and Marc (from Coarse) for spending some of your precious time with us!